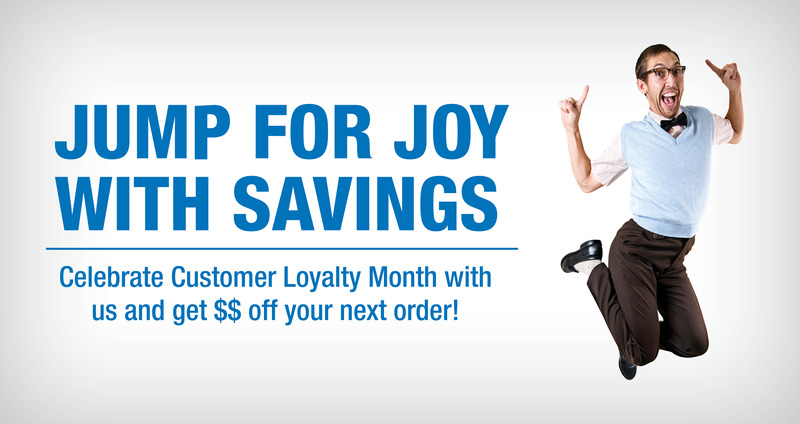 April is Customer Loyalty Month – Get $$ off Your Shipping Order! Did you know April is Customer Loyalty Month? We did! There’s no denying we love our customers. In fact, we love our customers so much that we want to reward our loyal friends with this Customer Loyalty Month special! 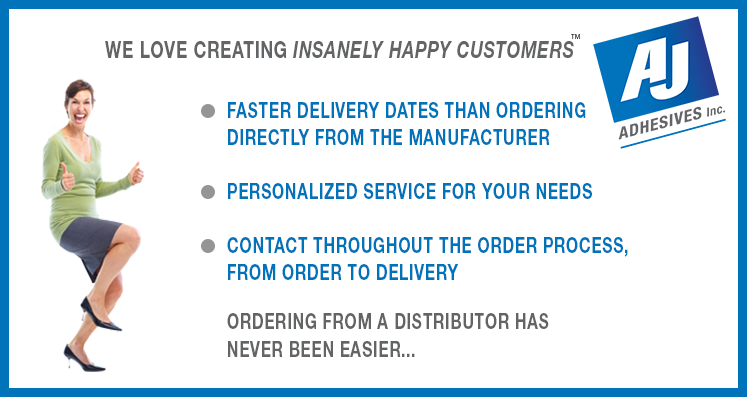 We want to give you a 10% discount off shipping of your next order to show you how much we appreciate your business! And for one ultimate winner we want to give you FREE FREIGHT! COMMENT on our wall why AJ makes you Insanely Happy! That’s it! That’s all you have to do! All participants will win 10% off of their next shipping order! At the end of the month of April we will select an ultimate winner who provided the BEST answer as to why we make them Insanely Happy from the comments on our wall and that customer will win FREE FREIGHT off their next order! 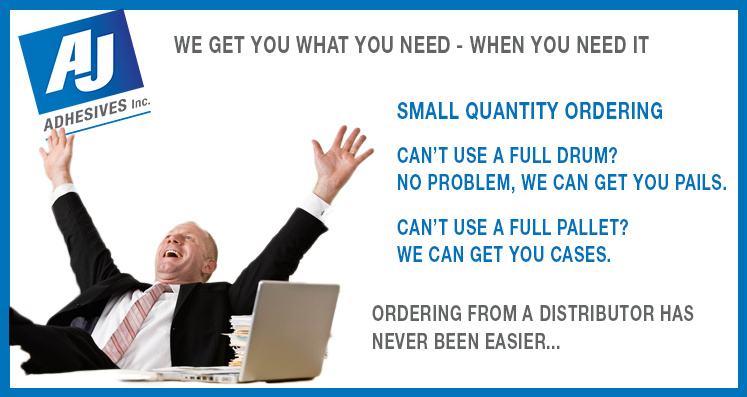 So make sure you tell us how we’ve made you such a loyal and happy customer! We can’t wait to hear from you! Good Luck! . * Upon participating in this promotion your 10% savings will be applied to your next order after the month of April and our ultimate winner will get free freight off of their next order after the contest is over April 30th. * One comment and discount per customer.